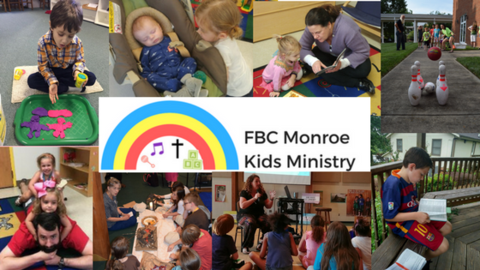 The Kids Ministry at First Baptist strives to come alongside families to assist them in the spiritual formation of their children. We know that familes come in a variety of structures and makeups and we recognize that each have tehir own unique challenges. 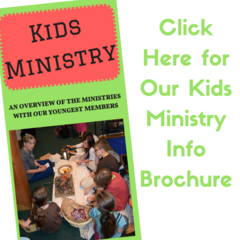 Our intimate ministry provides the opportunity for you child to develop direct connections with our loving volunteers. We have various opportunities for children of all ages. contact our Associate Minister Joshua Owens. - Nursery for infants is available at 10:30 through the end of worship. The nursery is located on the ground floor of the Family Life Center building. 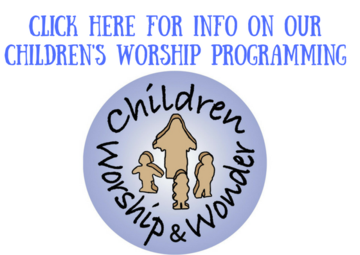 - Children 2nd grade and older are encouraged to remain and participate in worship.